Two Spooks Doing Their Thing? 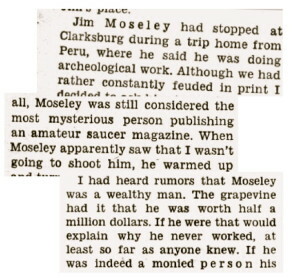 Lots of people have stories about the antics in which two outrageous UFO personalities, Gray Barker and Jim Moseley, engaged. While pretending to be at loggerheads to each other on a variety of issues in flying saucer research, they were actually close friends who enjoyed playing pranks and the expense of others. Perhaps the most notorious hoax was the Straith Letter, written on purloined U.S. government stationery, which was said to originate from a mythical Cultural Exchange Committee. 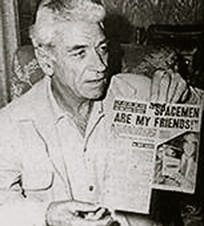 Sent in 1957, one copy went to UFO contactee George Adamski, and claimed that the authorities actually believed his alleged experiences were genuine. Of course, Adamski took the hint and went with it, claiming it proved his claims were true. After all, why would the government send such a letter? The Straith Letter was exposed as a fraud early on; the writing style was Barker’s through and through. And after Barker’s death in 1984, Moseley confessed to this and other pranks that the fun-loving pair played over the years. But some have long wondered whether the antics of Barker and Moseley had a more nefarious purpose than just satisfying the guilty pleasures of two men on a drunken spree. 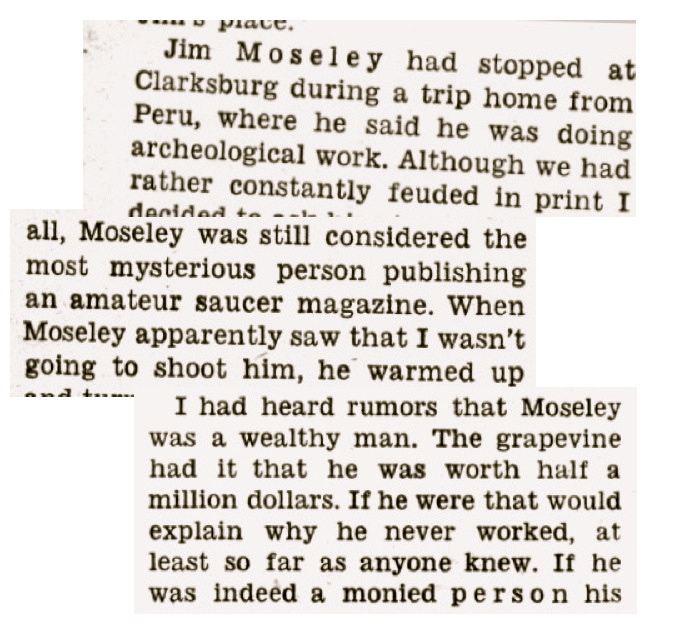 From time to time, some even suggested that Moseley was actually a government agent of some sort. 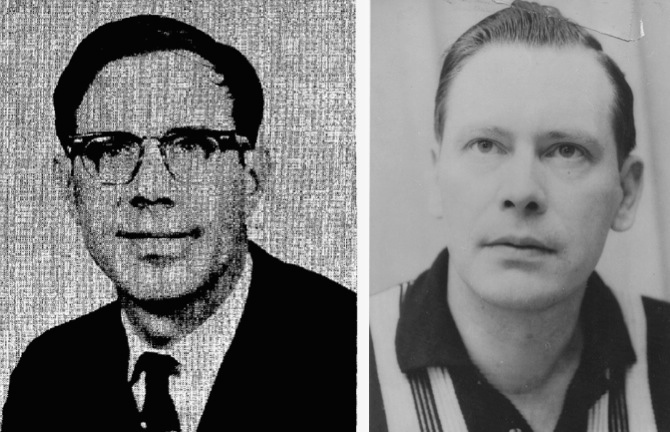 Now anyone who knew Jim well, as I did, would find him the polar opposite of anyone who’d possibly become involved in government work, particularly as a spy or military agent. He just didn’t strike you as someone who’d kowtow to authority, any authority. But maybe looks deceived, for he was also the son of a noted U.S. military figure, one Major General George Van Horn Moseley, Jr., who became Vice Chief of Staff for the Army during President Hoover’s administration. I always considered Jim to be the family black sheep, and certainly some of the letters he received from his dad, which he showed to me, indicated that to be the case. I recall one missive, for example, in which Jim’s dad was suggesting to his mother that he be sent to boarding school to get him straightened out. That would hardly be the profile of a would-be government spook. But some of that belief in a possible military connection was encouraged by Jim himself, when he adopted the so-called “Earth Theory,” about UFOs, that they were actually secret aircraft undergoing test flights. To be sure, this may be a possibility in some cases, particularly the early sightings. There are some who believe the Roswell, NM crash involved just such a craft, and the same might be true for the nine UFOs seen by Kenneth Arnold in 1947, which were credited with triggering worldwide interest in the subject. 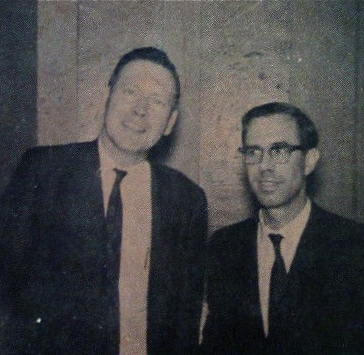 As to Jim, he ultimately abandoned the theory, and adopted a view that went beyond the ET explanation, one he called “three-and-a-half D.” So during an appearance on the Long John Nebel radio show back in the 1960s, Jim claimed that a colleague of his, one Dr. Leon Davidson, a chemical engineer and scientist, mislead him about some of the evidence pointing to an Earth-based explanation. Curious? You bet. 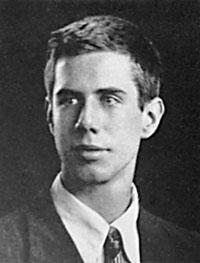 Now Dr. Davidson, who died in 2007, is mentioned as a member of the team that developed the original atomic bomb during World War II. He is best known in the UFO field, however, as the result of getting approval to publish and distribute the Air Force’s Project Blue Book Special Report No. 14. This volume contained a wealth of significant information about early sightings, although the Air Force continued to insist that there was nothing unconventional about UFOs. But Dr. Davidson was also one of Jim’s close friends, so one supposes he may have indeed been quite influential. I wouldn’t presume to hazard a guess, though it’s also possible Jim promoted the Earth Theory merely to be controversial and to foster the impression of some sort of government connection. Even as I reflect on Jim, and my dealings with him over the years, I couldn’t for the life of me believe he was ever a government agent. As I said, he was the last person you’d expect to assume that role. At the same time, however, he’d be the first person a spook agency might consider if they wanted someone who wouldn’t be suspected of any such connection. After all, he did know some people in high places. He was also one of the few UFO researchers to be granted direct access to some of the actual case documents available at Project Blue Book’s headquarters, and maintained long-term friendships with a couple of the people who headed that agency. During the early 1950s, for example, Jim visited Project Blue Book and was allowed to transcribe some cases using an office typewriter. These documents included some of the very same cases that Major Donald E. Keyhoe received verbally, usually via telephone. But when Keyhoe found out what Jim was doing, he reportedly blew a fuse and complained bitterly. Jim told me years later that the Air Force decided then and there to cut back on media and researcher access to these records. In other words, as Jim said to me with a chuckle in his voice on a number of occasions, Keyhoe was responsible for causing some of the UFO secrecy he continued to fight against. I suppose I’m making a good argument here in favor of the possibility that Jim’s government connections extended beyond what you might expect considering his father’s military background. But I can’t think of anyone who knew Jim well who’d believe for a moment that he was a spy who got involved in the UFO field to stir things up. 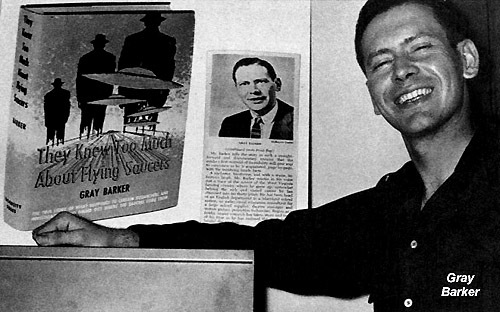 As to Gray Barker, I didn’t know him quite as well, but he could become fairly wacky after consuming a six-pack of his favorite beer. I remember on one occasion when he asked me to help him run off copies of a satirical—and extremely funny—book on his office offset printing machine. Even if I had the slightest suspicion that Jim was involved with the government, I couldn’t conceive of any instance where Gray was similarly involved. Of course, if I learned that either or both were agents all along, I’d find it quite humorous. “Imagine that!” I’d say out loud with a chuckle. But I still wouldn’t believe a word of it. Copyright 1999-2014 Making The Impossible, Inc. All Rights Reserved. Saucer spies? No, the “Two Spooks“ article is a good discussion and dismissal of such charges. There was smoke, however, but who was blowing it? 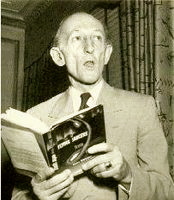 The MIB mythos allowed Barker to have material for his Saucerian magazine during slow periods. When there was saucer news, he’d cover it, but when there wasn’t, there were his invented mysteries.